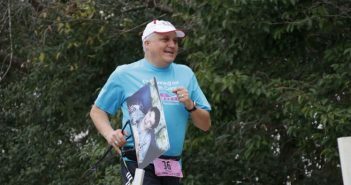 It was a perfect day for a race in the shadow of WWII heroes. 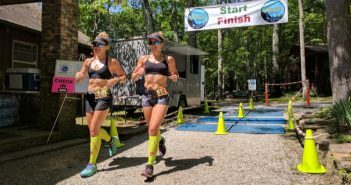 Hosted by the Military Museum of Northern Florida, the race is held on a former WWII airbase and loops through magnificent cypress swamps around the perimeter of the old base. 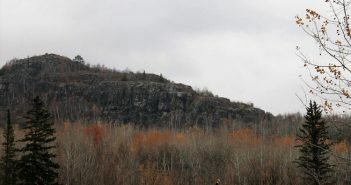 Remains of crashed aircraft and old bunkers are still visible. 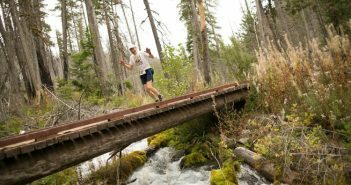 A 90-minute drive from Los Angeles, Leona Divide is run mostly on the scenic Pacific Crest Trail among undulating green mountains and views of distant Lake Hughes. 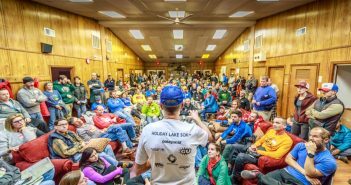 The sky was dark and the ground was dry when we arrived at the shore of Lake Superior for the ninth annual Wild Duluth 100K on October 21, 2017. There were 74 of us with our crews, gathered at Bayfront Park, only half of whom would finish. 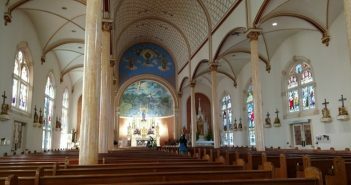 This year’s race was small and intimate. 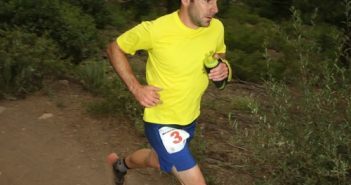 Due to a variety of reasons (not the least being flu or car problems) 12 runners took the start at the Ghost Town 50K, held outside of Hillsboro, New Mexico. 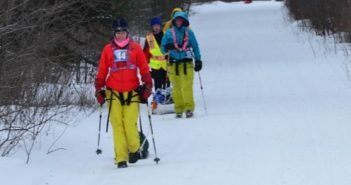 In the heart of winter, the Arrowhead 135, from International Falls to Tower, Minnesota offers many choices to participants: bike, ski, or foot division; supported or unsupported. 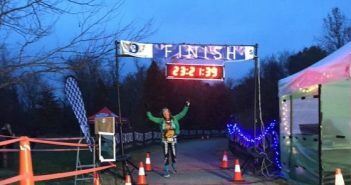 Hellgate 100K is actually 66.6 miles starting at 12:01 a.m. on the second Saturday in December at the northern terminus of the Glenwood Horse Trail at the Big Hellgate Parking lot next to Big Hellgate Creek in Central Virginia. 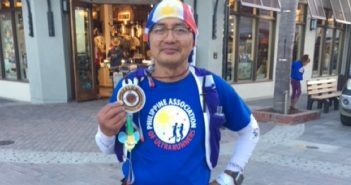 While most people were bundled up in their cozy beds on this cold and windy Saturday morning, a few intrepid men and women laced up their running shoes to participate in the 40th annual Avalon 50K/50M Benefit Run on Catalina Island, California. 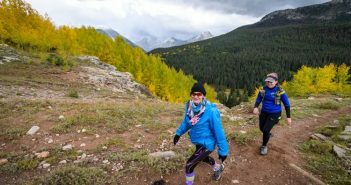 The fifth annual Snowdrop Foundation ULTRA 55-Hour Race and Relay was one for the record books. 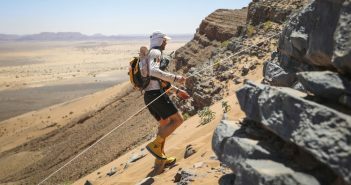 Featuring a new course and a larger and deeper field, we knew big things could happen, and they did. 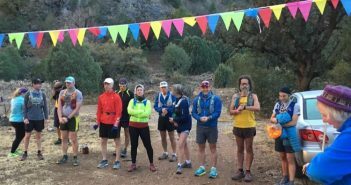 What better way for two runners to celebrate New Year’s Eve than by throwing a 6-Hour Ultra celebration with 30 of their best and brand-new running friends? The story of Tunnel Hill 2017 will be Camille Herron and rightly so. 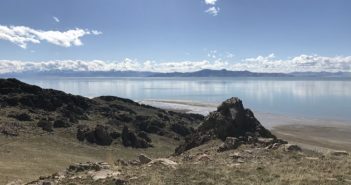 This is the story of those of us who squeaked in just under 24 hours for that special buckle, those of us who just made the 30-hour cutoff and those of us running our first 100-miler. 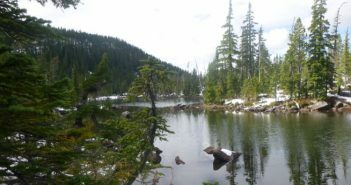 Friendly cows, a river crossing, navigating a beaver dam, does this experience sound like a pleasant Saturday? 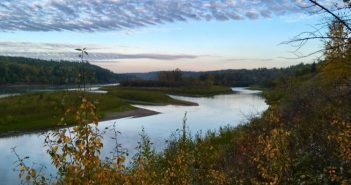 This and more were part and parcel of the third annual River’s Edge Ultra which snakes in and out of the North Saskatchewan River valley just west of Edmonton, Alberta. The course of the 33rd annual Hunter S. Thompson Fear & Loathing 50-Mile, an ultramarathon that roughly follows 49-Mile Scenic Drive through the city streets of San Francisco. It starts and ends at Twin Peaks, one of the highest points in the city with stunning views. The only rule of this particular race is to “not get hit by a car”. 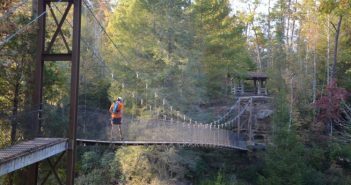 The No Business 100, directed by Ultranaut Running of Knoxville, Tennessee, course reads like a comprehensive guidebook to the Big South Fork National River and Recreation Area. 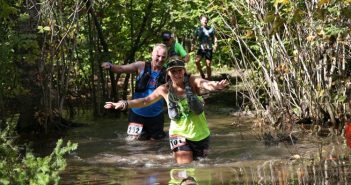 At all of the White Oak Running Company races, the race directors want to focus on each runner’s experience and make sure that they have all they need to have their best day. 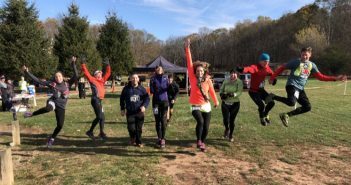 The fourth running of the Patapsco Valley 50K was by far our best day. 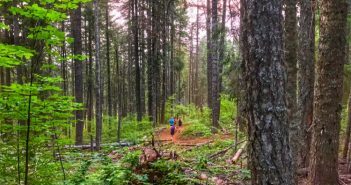 The run-up to Oregon’s Mountain Lakes 100 was a roller coaster ride of wild fires, closed access roads, inaccessible trails, and the very real possibility that the race would be a no go. 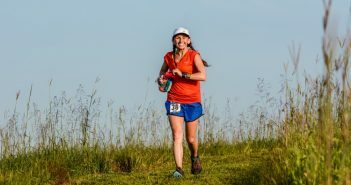 My husband and photography partner Rick Mayo and I went our separate ways after the start of the Hawk Hundred, a 100- and 50-mile trail race hosted by the Lawrence Trail Hawks, to capture photographs of the runners in various states of suffering and euphoria. 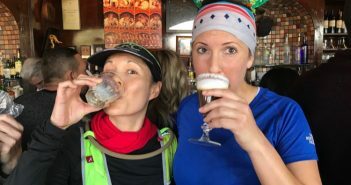 Are you the kind of runner seeking races that run past flaming pieces of art, kissing booths, tutus, epic sunrises, dust storms, costumed dancers and people offering you champagne, rum, cigarettes and whiskey? 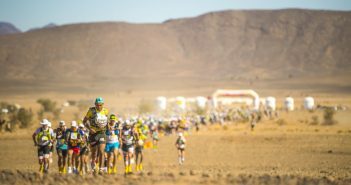 If you answered YES, you belong at the Burning Man Ultramarathon. CT Trailmixers Fall Fling 400: One More Loop! The runner turns the final corner and sees the start/finish area. Cowbells clang and shouts reach through the cold New England air. “One more loop!” the spectators cry again. “One more loop!” This is the spirit of the Fall Fling 400 presented by the CT Trailmixers trail running club at YMCA Camp Sloper in central Connecticut. 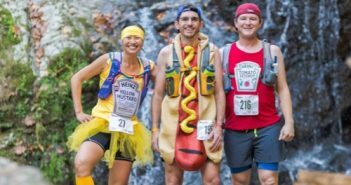 I started the Willamette Headwaters Endurance Events (WHEE Run) to share one of my favorite trials and also as a fundraiser for local charities. 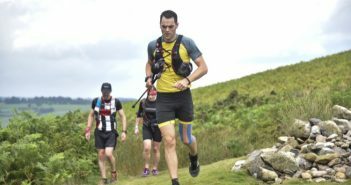 The trail has everything I love: technical footing, hills and lots of awesome scenery.